When the event marketing executives at the world’s leading live entertainment company and a global automotive industry leader put their heads together, to come up with a promotional item worthy of an original digital social marketing reality competition episodic series, they could only look to AXE HEAVEN® to appropriately support their joint effort. 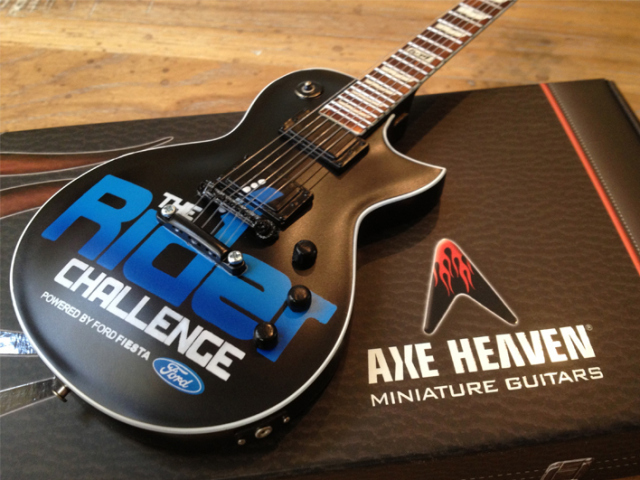 During the fourth quarter of 2013, Live Nation Entertainment’s The Rider Challenge Powered by Ford Fiesta was a big hit, with awesome automobiles to drive and fantastic live music to enjoy — and so were the promo giveaways for the event. 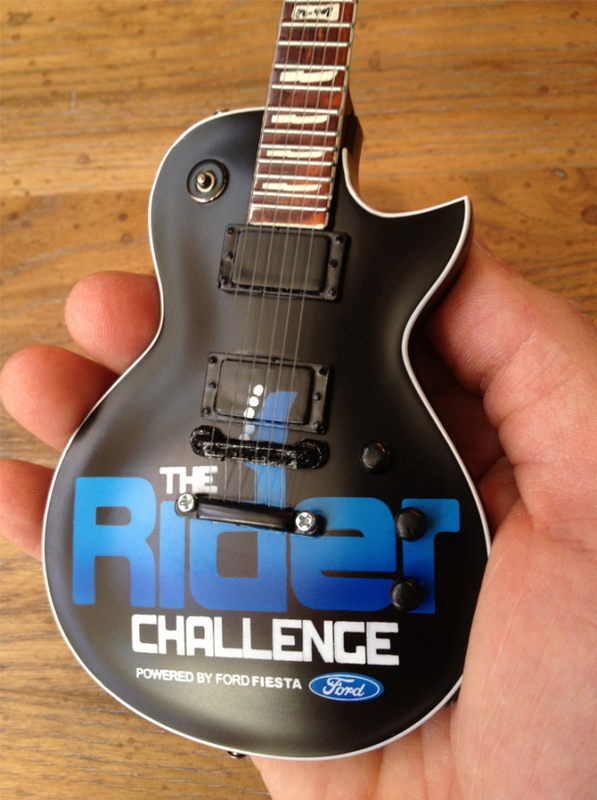 The handcrafted promotional miniature guitars the joint-promotion-team gave away featured Ford’s event logo on the front and Live Nation’s branding on the back, for a double-whammy perpetual top-of-mind hand-held reminder of this memorable online event. 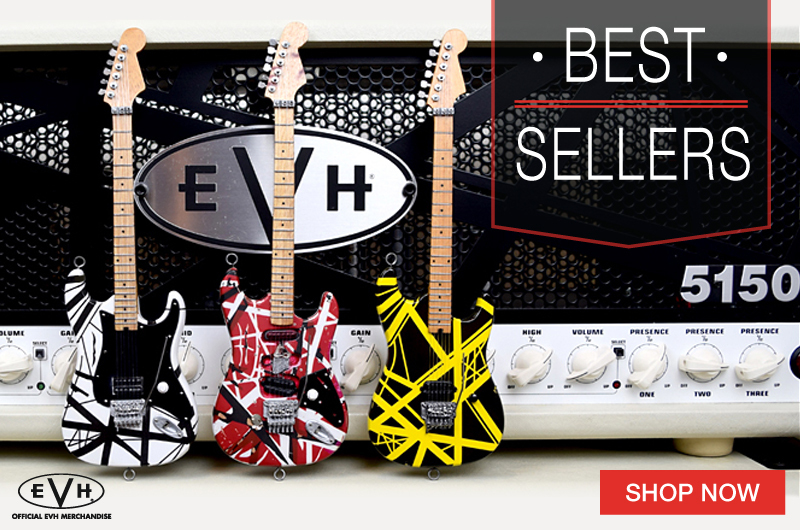 When you distribute our custom promo guitars as a way of expressing your gratitude to your most-important target audiences, your thank-you message will remain top-of-mind for a lifetime, because these cherished branded giveaways end up prominently displayed on office desks, trophy shelves or other conspicuous locations for all the world to see, admire, and envy. 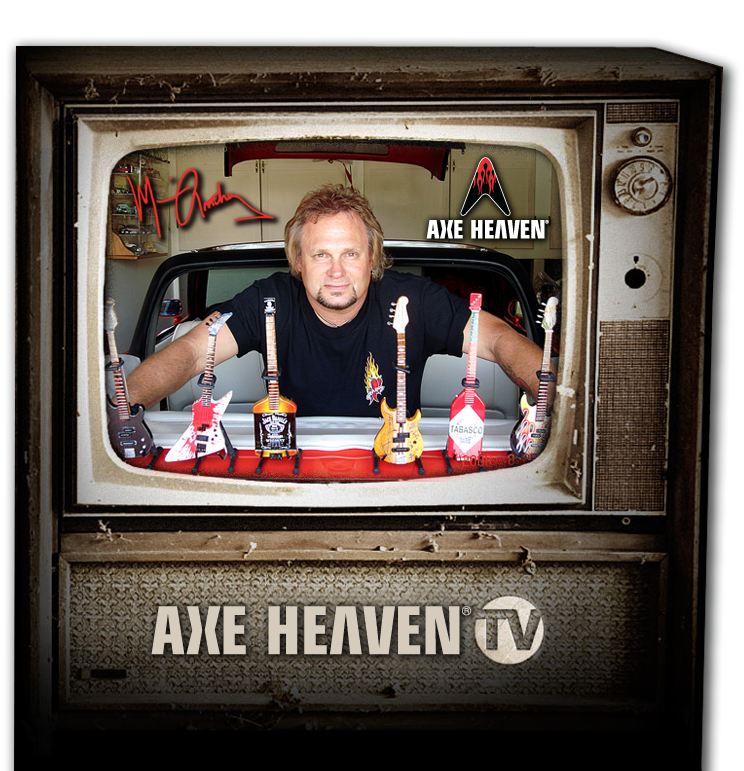 Here at AXE HEAVEN®, we want to help your brand make a lasting impression with your target markets. 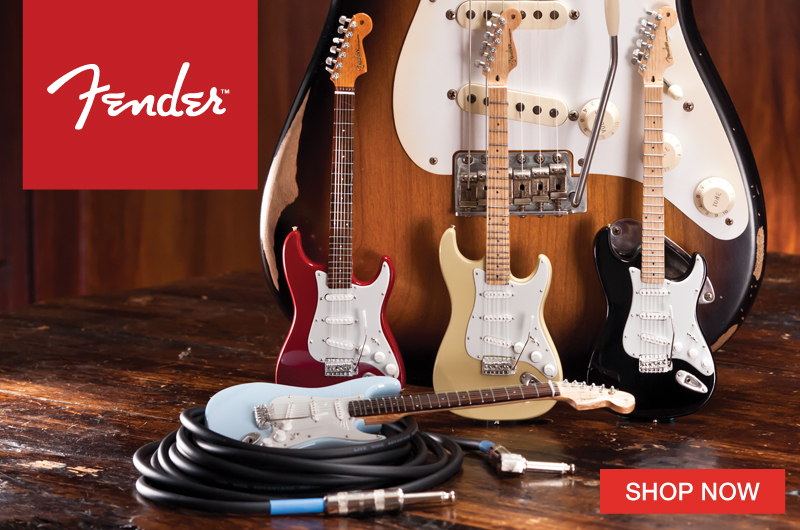 Whether you represent a brand recognized around the globe or an emerging entrepreneurial endeavor looking to break through the advertising clutter, we can design, develop, and create one of the most unique promotional gifts, employee incentives, or branded guitar trophies and awards available in the marketplace. 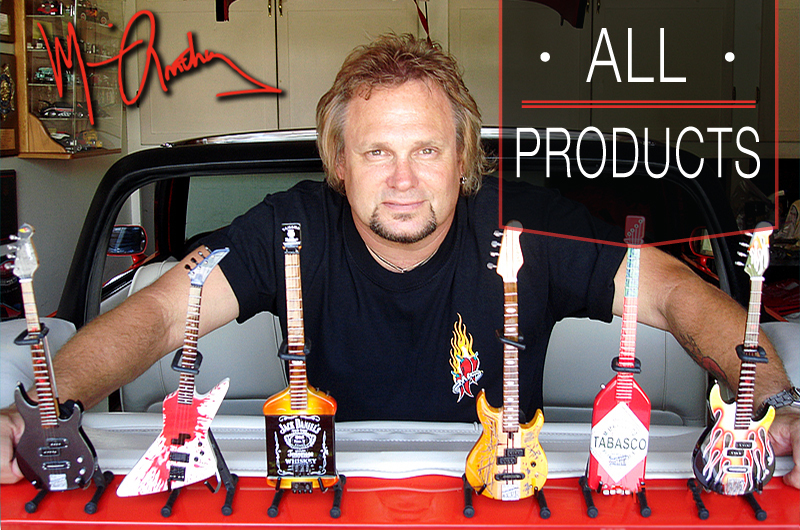 Each of our promotional miniature guitar projects is 100% custom designed and hand-crafted. Because we start with a solid piece of wood as a "blank canvas" when we craft a unique branded custom promo mini guitar in our Custom Shop, there is no limit to the design concepts or ideas we can make a reality. We also have hundreds of our retail products in stock and available for your logo and custom branding message, like the products seen on this page. 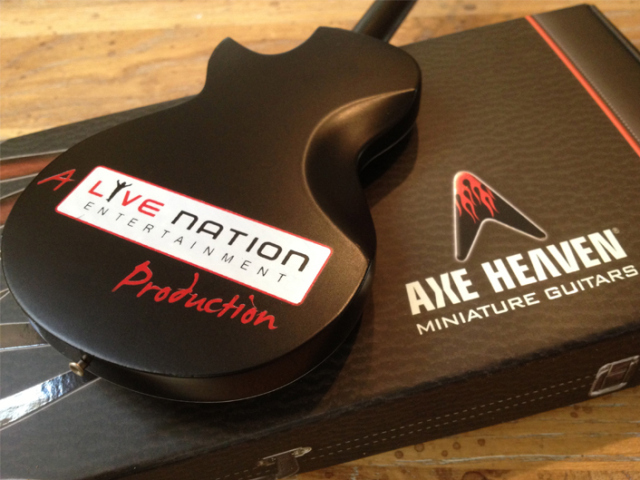 AXE HEAVEN® customizes our handcrafted mini guitars to communicate your message and enhance the image of your global, national, regional, or local brand. 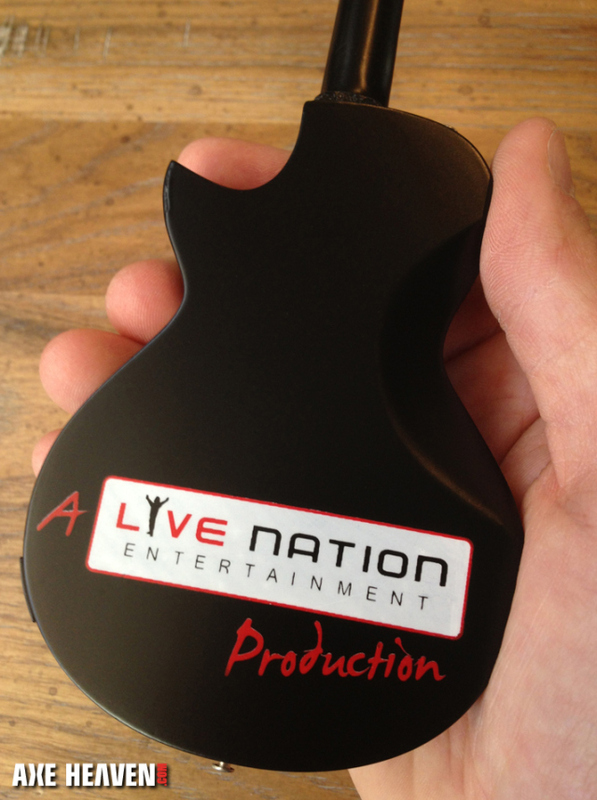 All of our miniature guitars are shipped in our classy guitar-case packaging and include an A-frame stand. 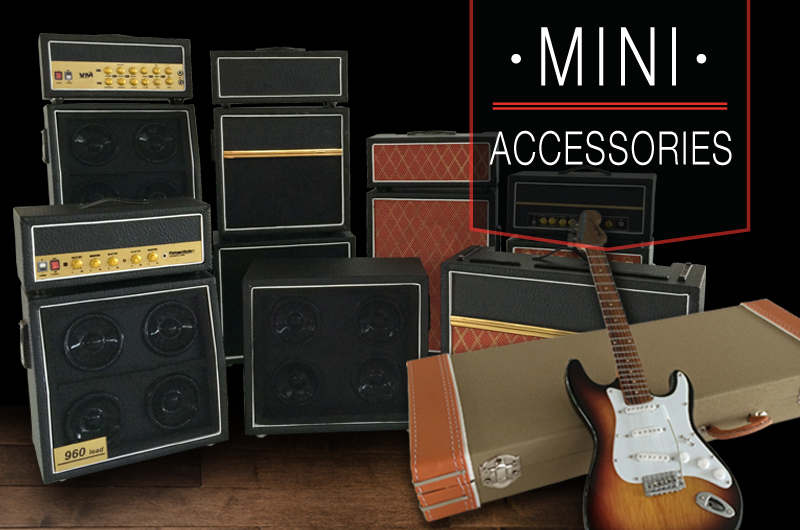 Optional miniature tweed style guitar cases and mini guitar straps are also available for accessorizing. Ford Fiesta & Live Nation Entertainment combined to customize one of our distinctive models to help promote their original online reality show. 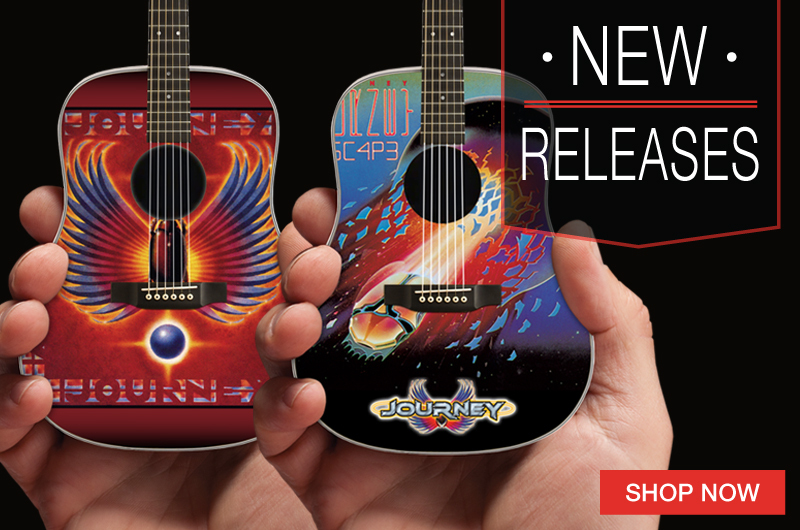 Both the front and back of our guitars are available for your logo and marketing message. 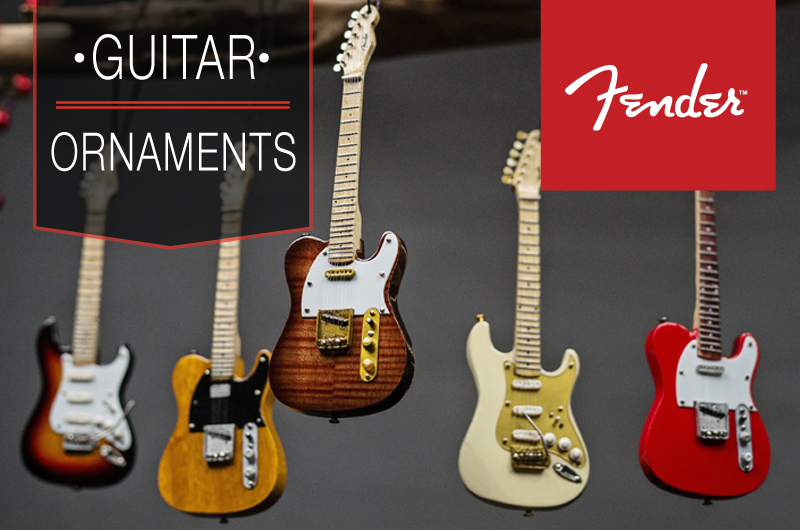 In our Custom Shop, we can also create promo guitars with totally unique shapes that resemble your logo or packaging.